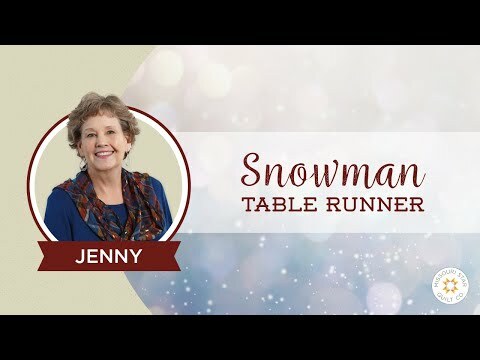 Half - Hexy Snowman Table Runner Pattern by Missouri Star - Missouri Star Quilt Co. - Missouri Star Quilt Co. Here are a couple of snowmen that won’t ever turn into puddles! Finished size: 19 1/4" x 45"
Table runner pattern for 5" squares and 10" squares.